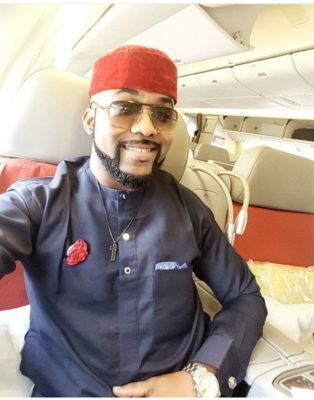 Banky W who is contesting for a seat in the House of Representatives says he would make public his salary when voted into office. The musician turned politician said this at his constituency debate for all vying for the seat in Eti Osa Federal Constituency. “Most of us don’t know who our representatives are, talk less of their salary and allowances and constituency allocations that they receive every year most of the time to enrich themselves. “How I plan to address it myself directly is first of all, I’ll publish what I earn as a legislator – my salary, my allowance, the allocation given to Eti-Osa, I will publish it. “We will have town halls and an active constituency office to engage the community to say this is the allocation that we’ve received, this is what we intend to spend it on,” he said. Banky W is the candidate for Eti Osa constituency on the platform of Modern Democratic Party (MDP). He would be up against four other candidates at the polls.